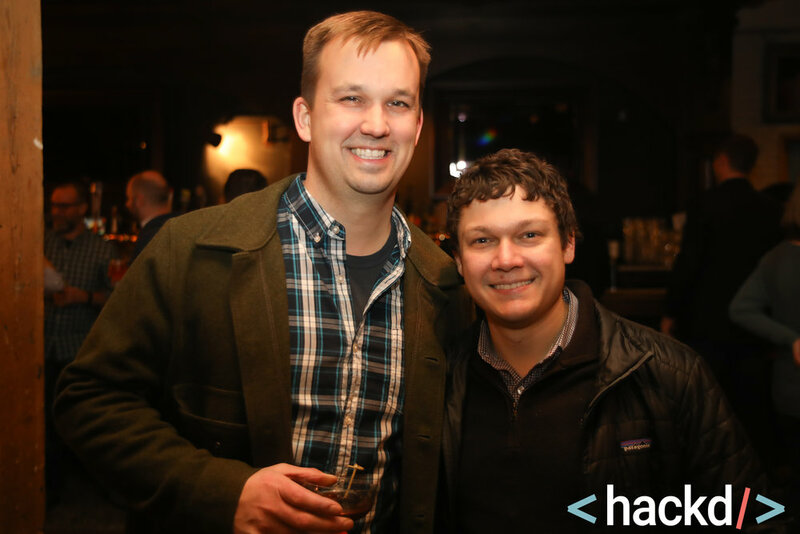 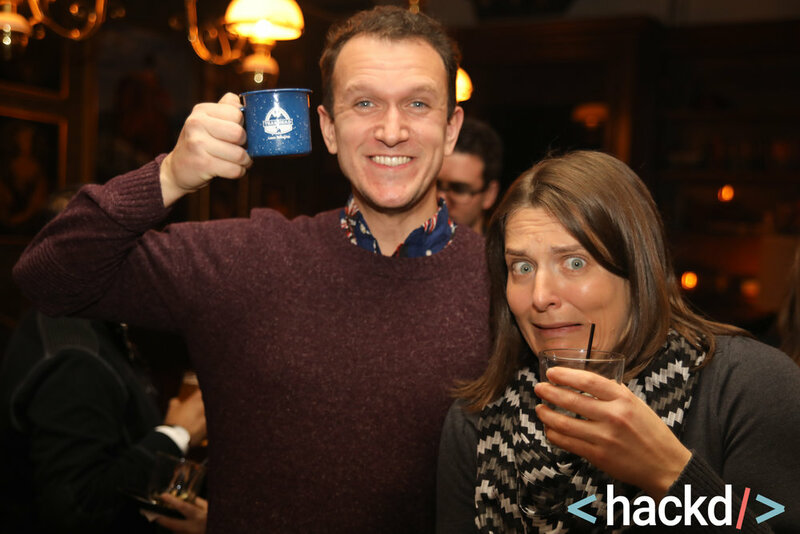 We'd like to thank Salesforce Solution Engineers and Hubbard Inn for letting <hackd/> crash your party! 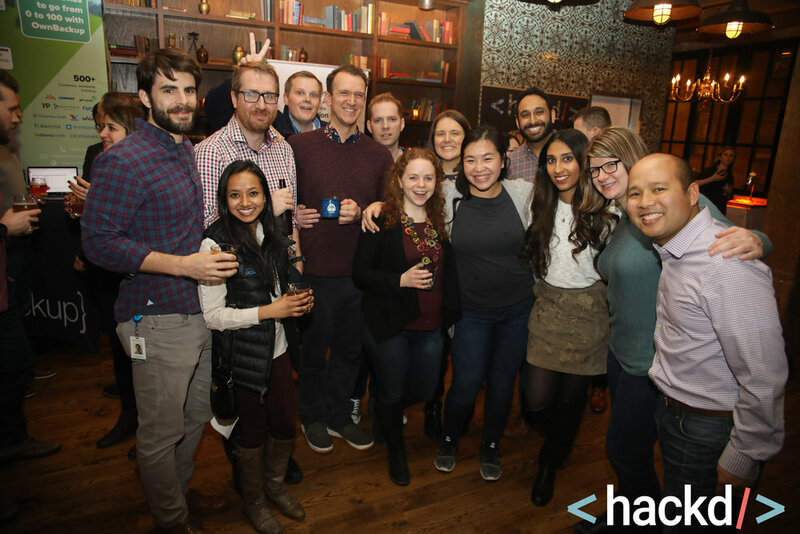 We enjoyed getting to know a lot of you and are looking forward to seeing you at more events in 2018. 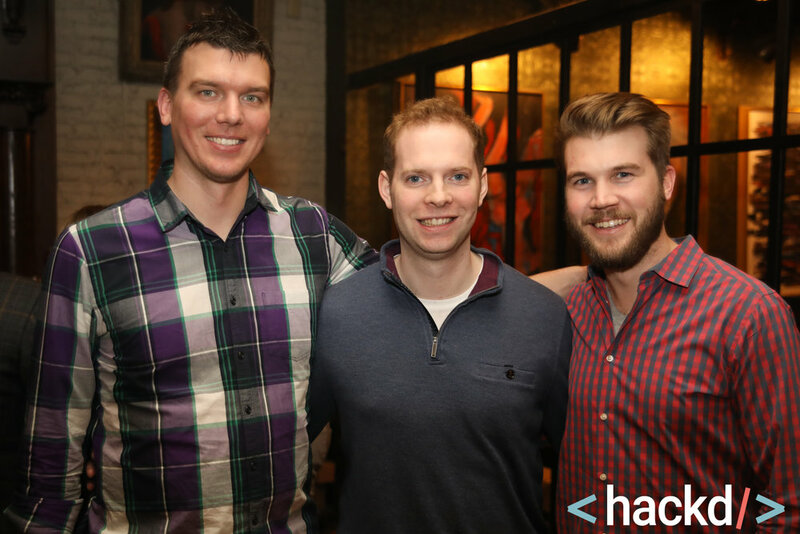 As promised, to view all of the images we took at the event, click HERE.